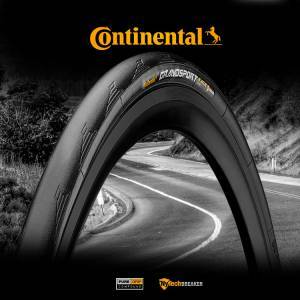 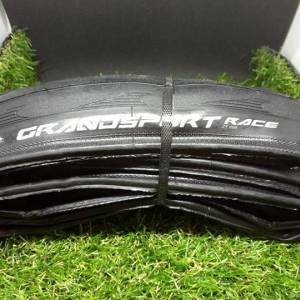 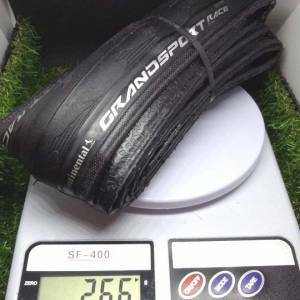 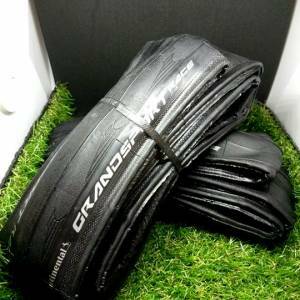 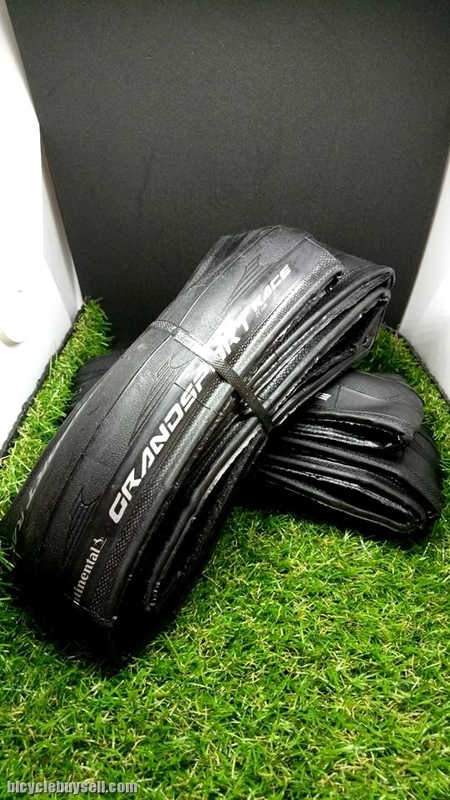 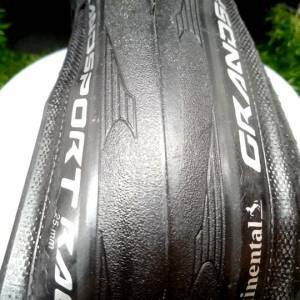 The Continental Grand Sport Extra Road Bike Tyre is a high performance tyre designed for sportive riders. 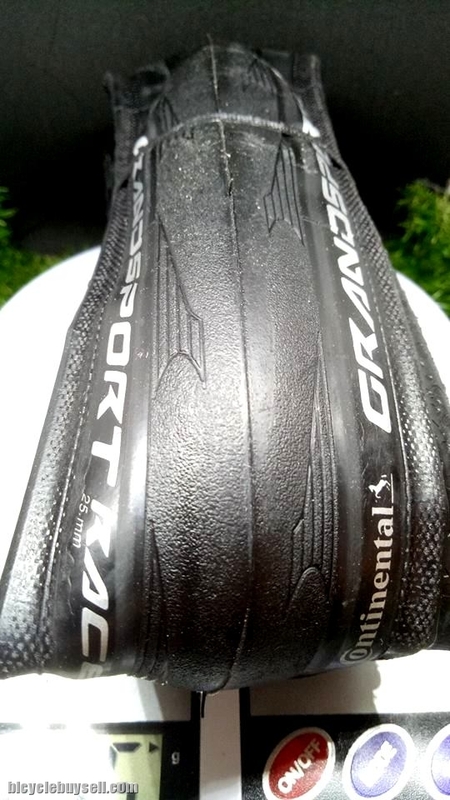 A supple 180 tpi casing provides great rolling, handling and grip with new NyTech breaker technology to offer additional puncture resistance, and all at a great price. 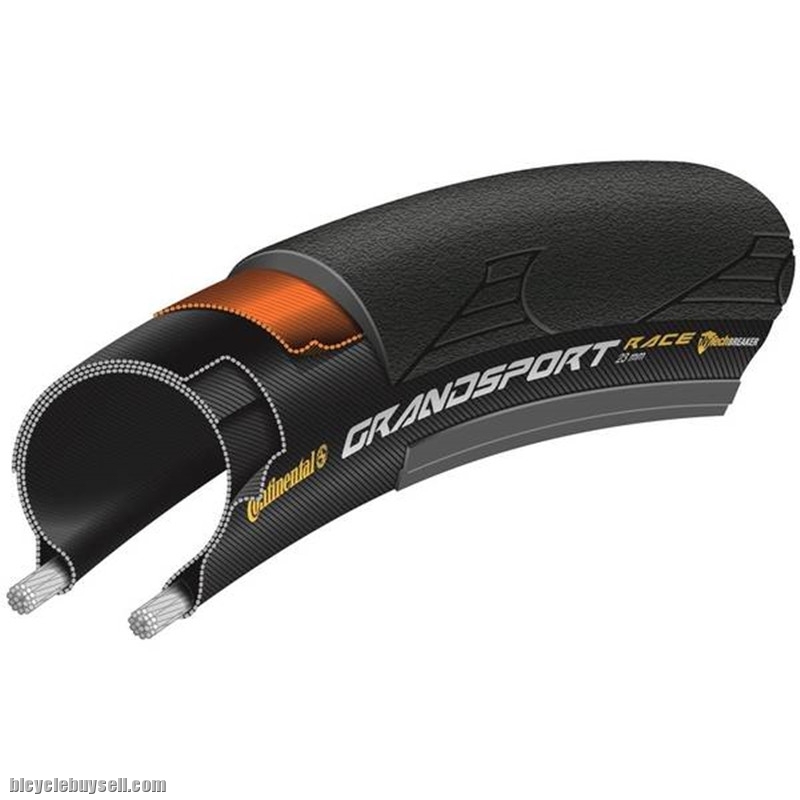 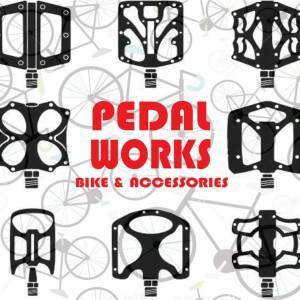 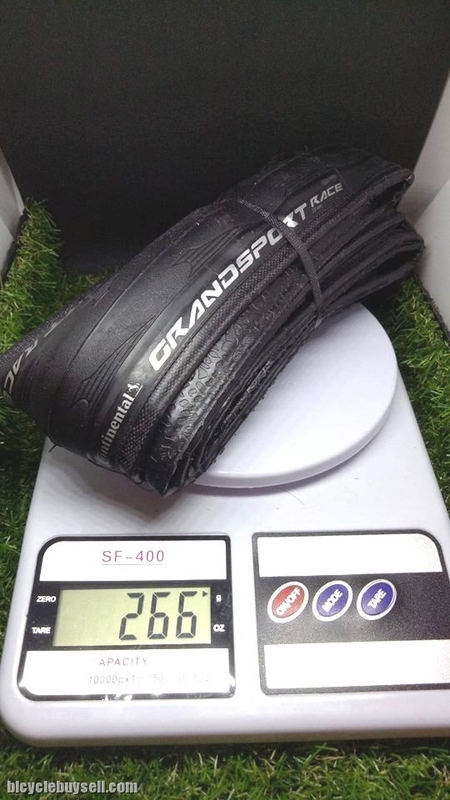 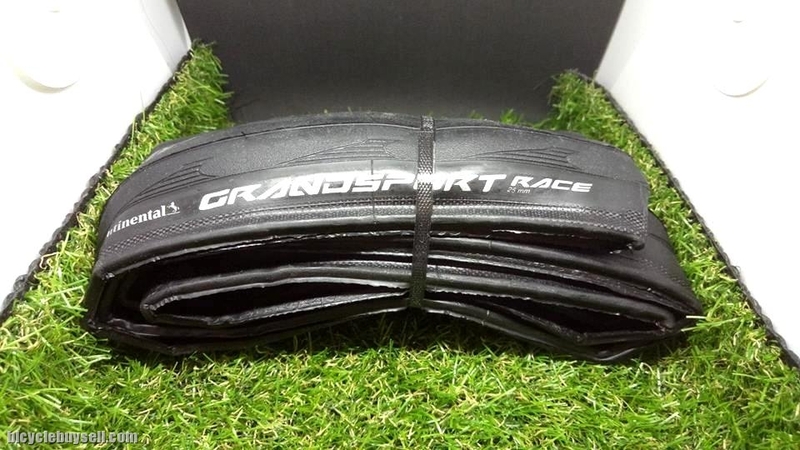 The Grand Sport Race features a NyTech breaker and a 3ply sidewall making it a real option for long, hard training miles or epic spring & autumn sportive rides.